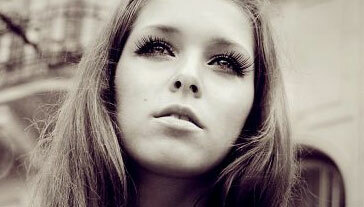 If you are seeking longer, thicker, more beautiful-looking eyelashes then eyelash extensions may be for you. The allure of fake eye lashes has been popular for many many years. 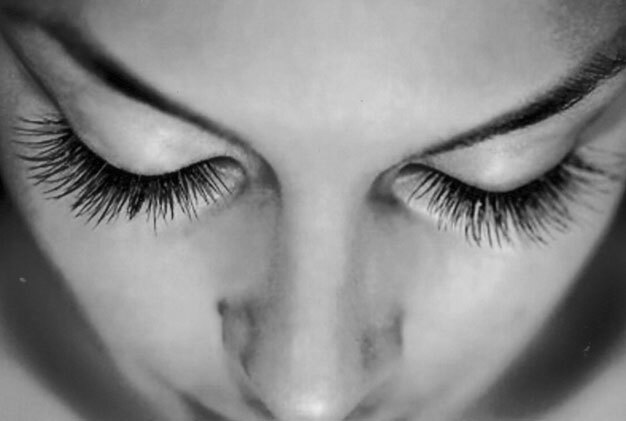 Eyelash Extensions are individually applied to a single eyelash, resulting in a gorgeous, natural appearance. Using a medical grade adhesive, Vintage Lashes™ Eyelash Extensions are only applied to accent your current eye shape, lash condition and desired look. 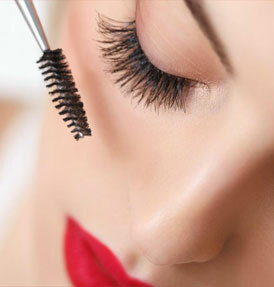 Eye lash Extensions are not traditional false – fake eyelashes, eyelash flares, lash strips or implants. Extensions are Safe and comfortable to wear when applied properly. Eyelash Extensions are never applied directly to your skin or eyelid. 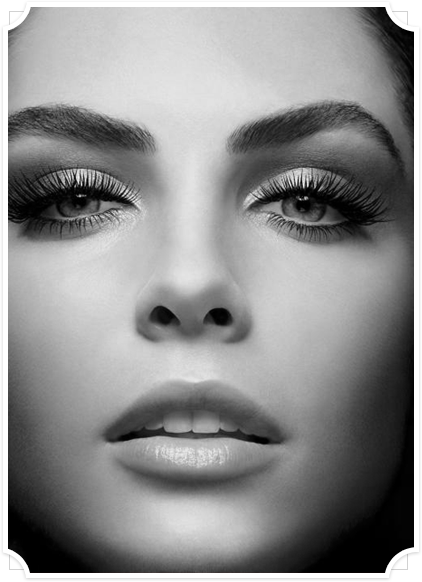 With routine touch-ups every two to four weeks, you can have amazing eyelashes indefinitely. 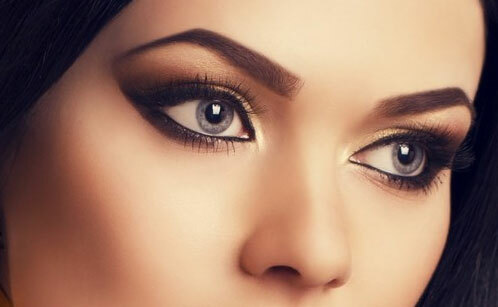 The popularity of lash extensions has grown considerably in the last few years. Most people choose lash extensions to save time, to add length, to fill gaps and just to enhance your natural lashes. As we grow older, our body “changes” like hormones or thyroid issues can result in lash loss, (eye brow thinning) so adding lash extensions can take you back to your younger years when you had long, lush lashes. it’s important to choose a lash stylist that not only is certified but has years of experience on a daily basis with all different eye shapes and situations. Every eye is different therefore every application should be customized. There are sooo many nuances in a proper application. These include, proper placement, amount of adhesive used, proper length & weight – even a comfortable experience with wonderful customer service should be part of your application. Plus two eyes are not always the same on each face and your lash artist should be able to help create a design that suits you for best results. This is knowledge that comes over time with extra training and years of applications. One of the primary advantages of Xtreme Lashes® or any High Quality brand Eyelash Extensions is that you won’t need mascara! The whole idea of getting extensions is so you do NOT need to wear mascara. If you decide to wear it anyway, be sure to inquire about our lash extensions mascara specially formulated to be compatible with eyelash extensions. Mascara is great to hold that lashes in place after combing them.Mascara is great for filling in the gaps between touch-ups that you may have.So do keep some in your beauty bag, it may come in handy! MAKE SURE YOU USE LASH COMPATIBLE MASCARA SO IT WASHES AWAY EASILY!!! Eye Lash Extensions are painless! The relaxing procedure takes only 90 to 150 minutes. Instant gratification upon waking every morning!! 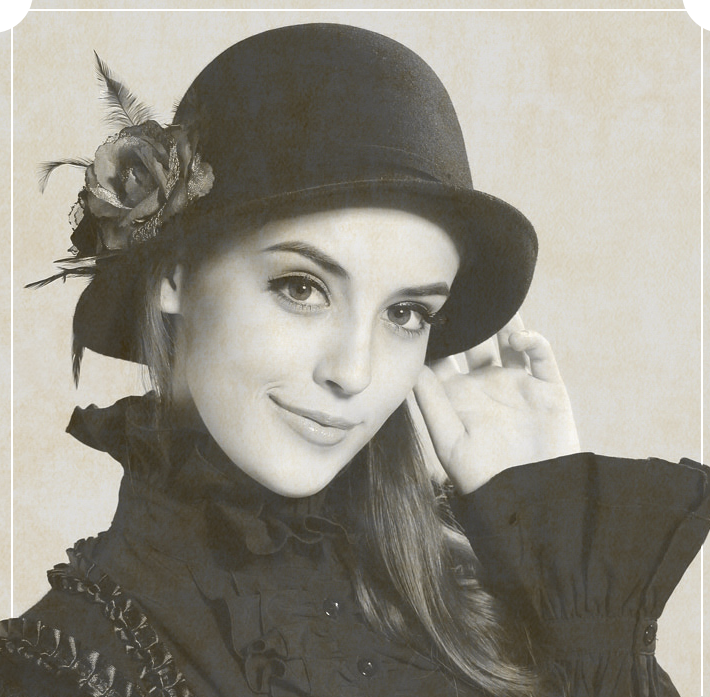 The photo of 2D-3D lashes to the left shows the growth and loss of lashes over that time. These have been cleaned and are still wet but after removing grown out lashes and adding new ones they will be back to their full look.